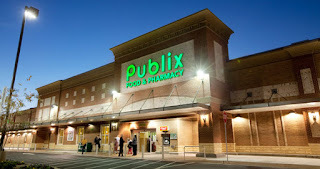 Doral Riches Real Estate Blog: Publix Has Arrived to Doral! Publix Has Arrived to Doral! One of the greatest supermarkets in the United States has finally made it to Doral. Very soon, all Doral citizens and visitors will be able to make their grocery shopping in a place that will offer quality jobs and a flawless service, and which is also compromising with the environment. Publix is going to be located in Downtown Doral, and the project has already started. You can already see dirt being moved and construction machines and material all over the place, meaning that sooner than later, all of Doral will be able to enjoy the opening Publix. This new Publix will offer a great variety of natural and organic products, and also a fresh food section. It is a pro-environmental project, since the store will function with LED illumination and latest generation air conditioning and refrigerators. All to save the environment! 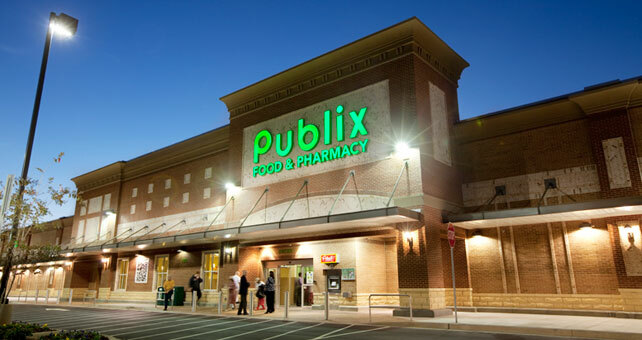 Kim Reynolds, Publix’s community relations and media manager, stated: “We are excited to serve our customers in Downtown Doral and continue providing premier service, quality products and value, which our customers have come to expect from us”. The store will be located at NW 53rd Terrace. So, you can’t miss it once it has opened its door to Doral!